Here is the promo for Law & Order SVU “Internal Affairs” which will air on Wednesday, October 9, 2013 at 9PM ET on NBC. 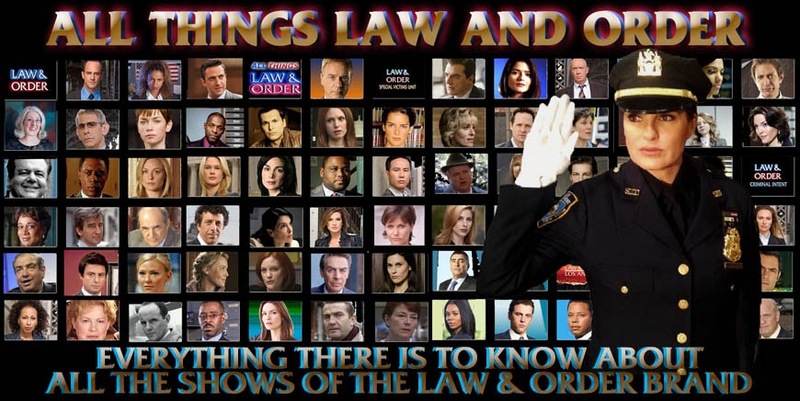 My recap and review of Law & Order SVU "Internal Affairs" can be found at this link. I agree I hope benson and cassidy stays together.